Community Involvement Programs (CIP) has announced Amy Richter as their new Associate Director of their Pine County Community Support programs. A native of the region, Richter’s great grandparents (the MacDonald and Wiggins families) were settlers in the Nickerson area and her parents are still in the area. Richter was born and raised in northern Pine County and attended East Central schools. Many of her family members still live in the region. Her mother, Jan Ashmore, has worked in a variety of different human services roles throughout her career, which inspired Richter to do the same. She moved from the Ely back to the area and recently started working for CIP. CIP has always prided itself on helping people live their greatest lives. One of the ways they do this is by offering a depth of services in different counties. CIP’s Pine County Division offers Community Supports for people with disabilities and also consists of four adult foster care homes, where staff provides support to people with day-to-day living within Pine County. 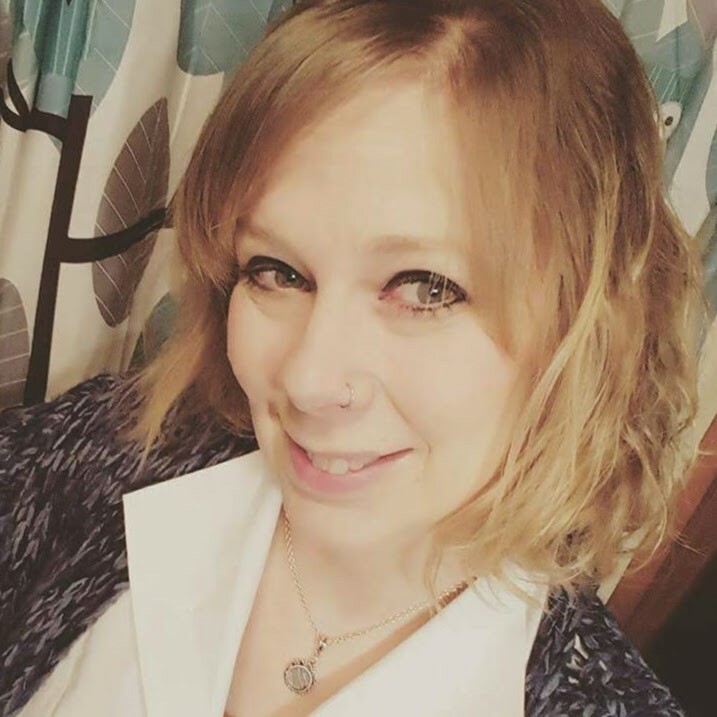 In Richter’s new role she is in charge of helping build some of the community relations in Pine County, along with setting goals in the community, helping individuals learn independent living skills, and plan events in the community. In her first few weeks on the job she’s been meeting with staff as well as individuals living in the Pine County homes, and learning about how she can expand services in the area. “I really love being back home. It’s been great to reconnect with people I knew growing up and see that we’re all in a line of work where we can support human services. You realize you have those ties in the community,” says Richter. There are a lot of things Richter is looking forward to in her new position, including finding creative ways to help expand services for not just individuals with disabilities, but also for their families, guardians, and friends. Richter and her team are going to be doing this in elements like supported employment for individuals, building partnerships with other providers, and educating people on important issues like how to advocate for themselves in their communities. Richter encourages anyone who is curious about disability services for a loved one to contact CIP. Chances are there is a program that can help them live their greatest life. “We’re here to help people in the community,” Richter says. Join ALLY and CIP at Indeed Brewing March 13 to Celebrate Our Merger!